Retargeting is a branding tool kept in front of the customers that visit your site. It is in a way a second chance given to you to convert a visitor who has already visited your site. Anyone who visits a specific page or pages on your website will be tagged with a cookie that will allow you to show them very specific ads as they move around the web. In contrast to business in one location, businesses in many locations need a better strategy to reach out to customers in multi locations. If you have a multi-location business we need to keep a lot of things in mind in order to sell your products and services at each location. A good white label remarketing agency will develop a strategy that will cater to all your stores. It means that each location needs to get the attention and online coverage to reach out to the customers in that region. This can be done by customizing your message and retargeting the ad based on the pages visited by the prospective buyer. The ads are changed at the local levels and tailoring the messages according to the pages visited. A white label remarketing expert thus promotes more brand awareness to the prospects. Remarketing feature is available in AdWords. Using that you can place a code on your website that tags the visitor to a cookie. AdWords remarketing has an option to set up a campaign for keywords searched for a particular location. Location targeting allows your ads to appear in a geographic location. This way you can choose countries, radius around a location, your business locations etc. You can focus your ads on locations where you can reach out to the right customers and avoid in places where you won’t find any buyer. AdWords remarketing by location targeting increases your return on investment. This is because it helps in targeting your customers in places where they are. You can add a bulk list of about 1000 location targets at a time. A location-specific Remarketing ad campaign is mainly for retargeting visitors to your websites in the locations that you have selected for your campaign. You can select locations where you want your ad to be shown. You can use Adwords to suggest locations on your current settings for the remarketing ad campaign. This way you can target regions where your business can serve the customers. You can also select locations where you do not want your ads to show. Advertisers can use Google AdWords to refine and target when and where their ads are shown. Another Google Remarketing feature is Google Analytics. Using these features, an advertiser can maximize the performance of retargeting ad campaign. Using Google remarketing features we can get an estimate of people searching for your keyword in certain locations. This will give you a sense of how much interest is there for your product in that region. In order to reach out to people in a radius around a particular area, you have the option of radius targeting. It is interesting to note that it is also possible to deploy location retargeting Ads for places of interest like Airports, Shopping Malls etc. It is very important to create good content and also relevant ads to show up at every site that the prospects visit. Deploying effective retargeting ads for shoppers in a particular location will bring added revenue to your business. 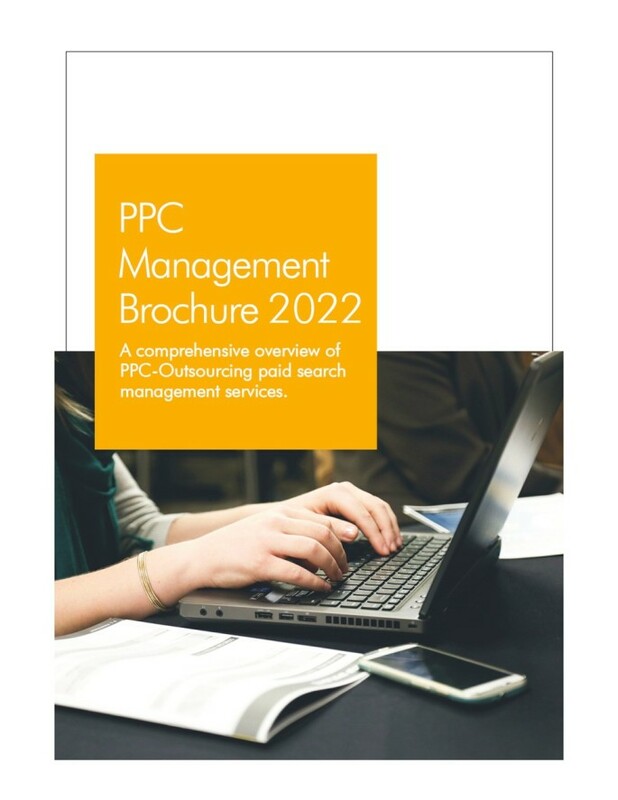 If your PPC team is unable to deliver expected ROI, then It’s time to get in touch with a professional PPC management agency like us. Next Is There Any Difference Between ReMarketing and ReTargeting?